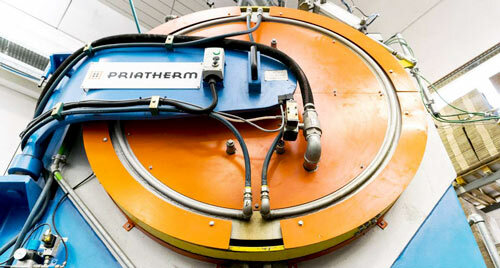 Priatherm is specialized in customized thermal management solutions. Our commitment is to be your preferred thermal solution partner. We believe people are the heart of technology. 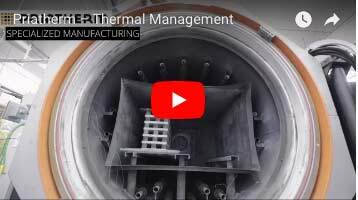 custom thermal management solutions is our specialization. 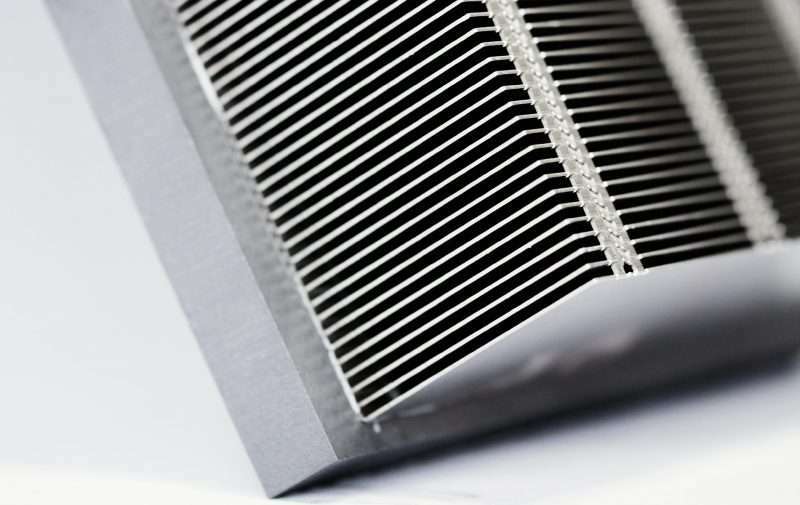 Led by industry know-how and an innovative product approach, Priatherm has become rapidly a key player in the european heat sink market with a focus on high power thermal management. 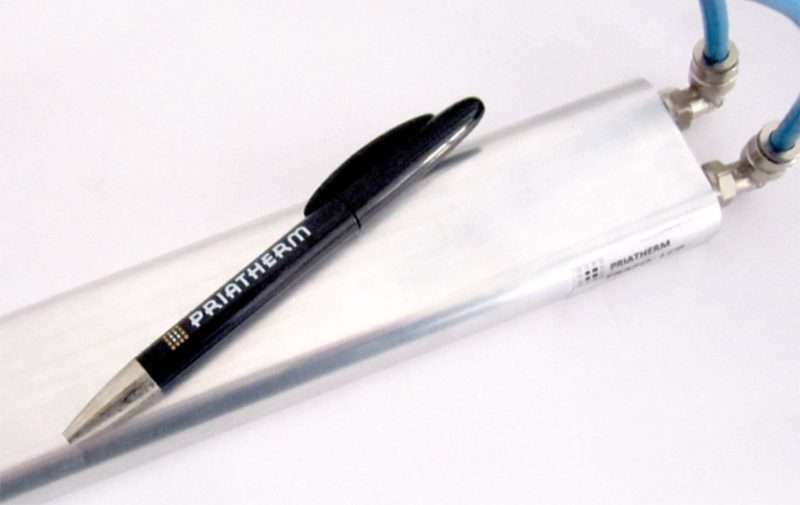 Based in Ferrara, Italy, Priatherm was founded in 2010 as a start-up within the Industrial group Arete & Cocchi Technology, sharing values and goals. 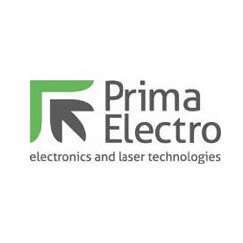 Priatherm provides effective solutions in a broad range of high power density electronics applications; we supply locally whilst ensuring superior product quality and customer support. Quality is an essential item for the continuous success of Priatherm: a Total Quality Management approach where every shareholder, employee, supplier, partner, manager, public organization, member of local community and customer is considered an essential part of our processes. 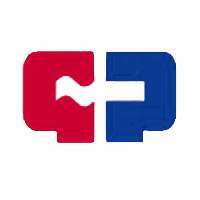 Our commitment is to be the thermal solutions Partner of choice. 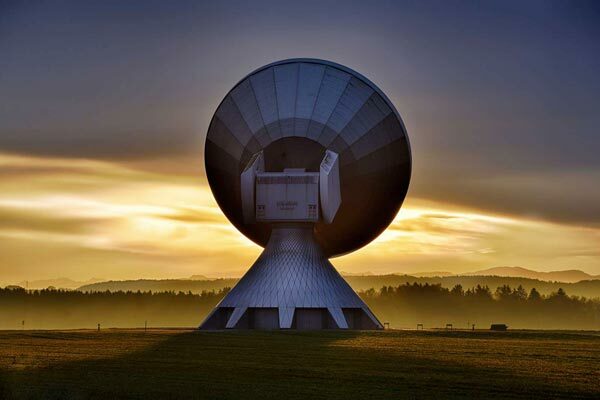 We provide superior products and services that meet or exceed customers' present and future expectations, at an attractive price and by means of continuous improvement and innovation. > Company Management System in compliance with ISO standards for Quality, the Environment, Health & Safety and international regulatory requirements. 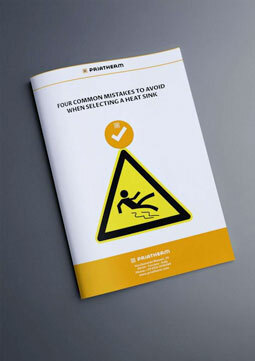 > An error-free performance standard, based on prevention and a 'right-first-time' attitude. > A culture that is open to changes, to challenges and to innovation, careful to environmental performances. > Policy of continuous improvement in business performance, processes, as well as products and services. 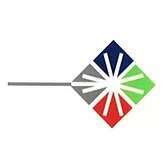 > Commitment to develop personnel through training at all levels of the company's operations. 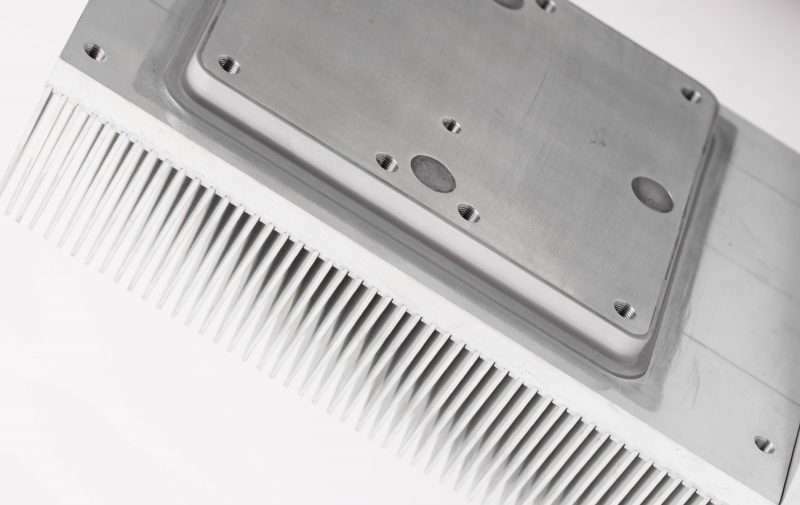 Our engineers have the latest CFD Modeling software at their disposal fully integrated with CAD-CAM: by carrying out simulations at heat sink or system level, they are able to ascertain the critical issues and optimize the solution quickly and cost effectively in order to reduce prototyping costs. 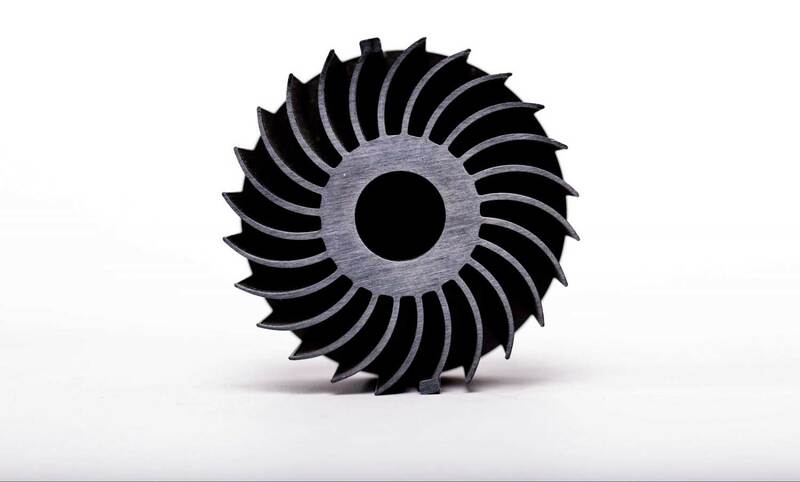 Dedicated resources, that follow prototypes from the first design step to manufacturing, allow Priatherm to be flexible and reactive in prototyping. 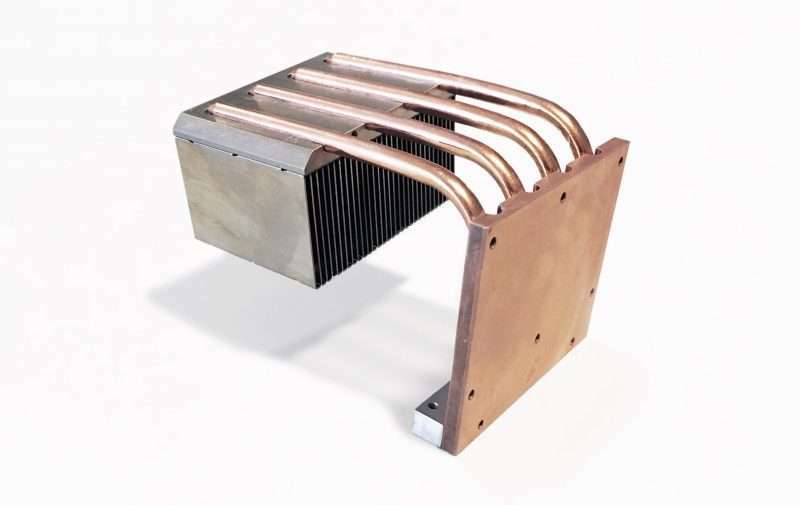 Moreover, through the CAB Brazing process it's possible to get both heat sinks and liquid coolers without considerably tooling costs and with short lead times. 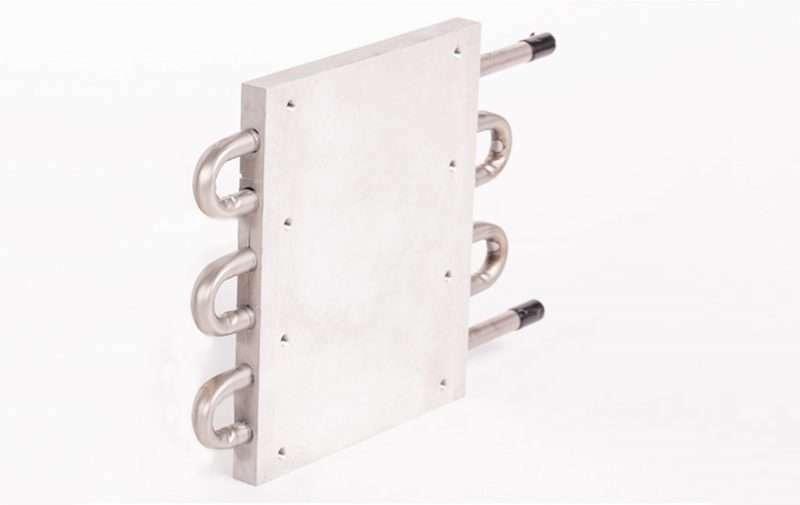 From the design to the final test, our experts can design and realize any kind of optimized cooling solutions both air and liquid cooled, by utilizing brazing as best joining method proofed on the field. Today's world is hungry of energy and will continue to do so. 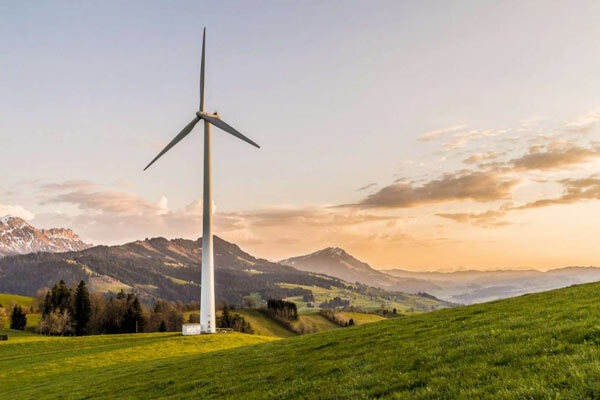 In order to minimize the global warming, emerging of renewable along with energy savings are the current trends. Power electronics enables to make this happen. Whenever power is generated, converted, transported etc, there is a power loss, hence heat, that needs to be handled. 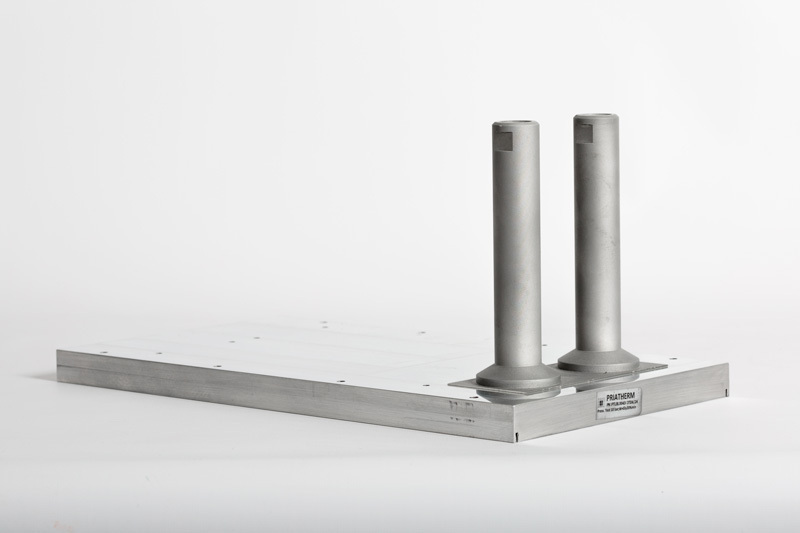 Priatherm's thermal solutions give you remarkable design flexibility, allowing you to fulfil thermal needs for UPS systems and transit applications with the objective to satisfy the performance requirements of all kinds of rugged environments and meet in this the challenge of dissipating heat. 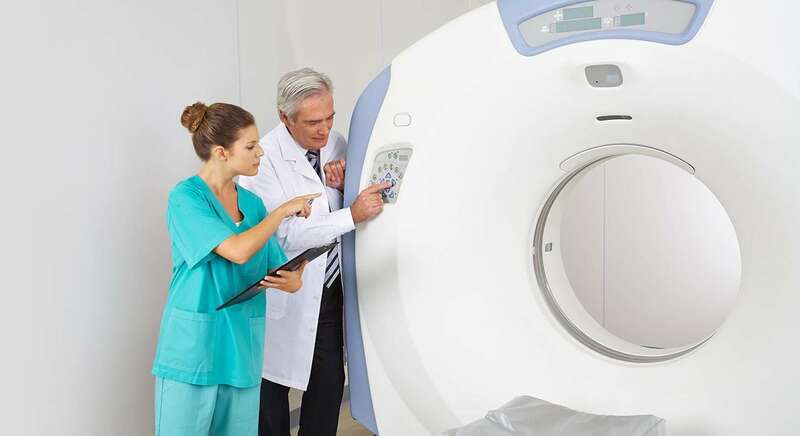 The medical market has increased substantially in terms of importance as well as growth potential. 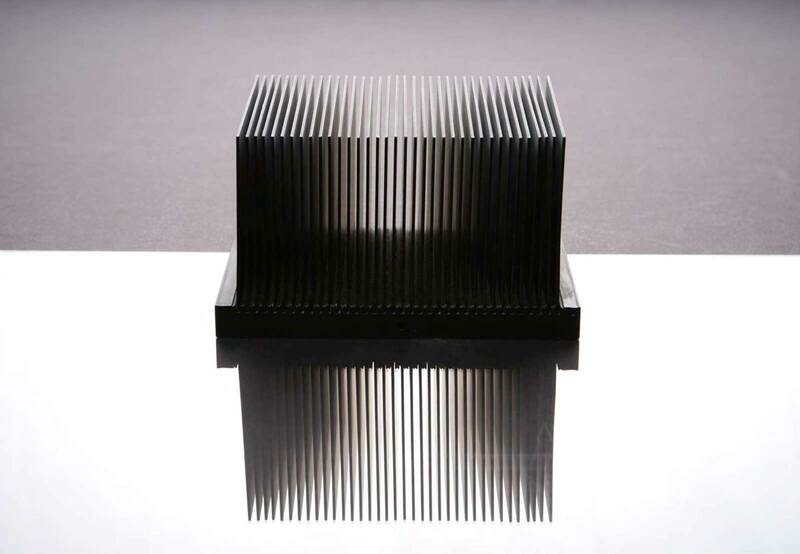 Thermal and heat sink applications in the medical field are among the most varied and require temperature control, in particular system temperature control for laser systems. 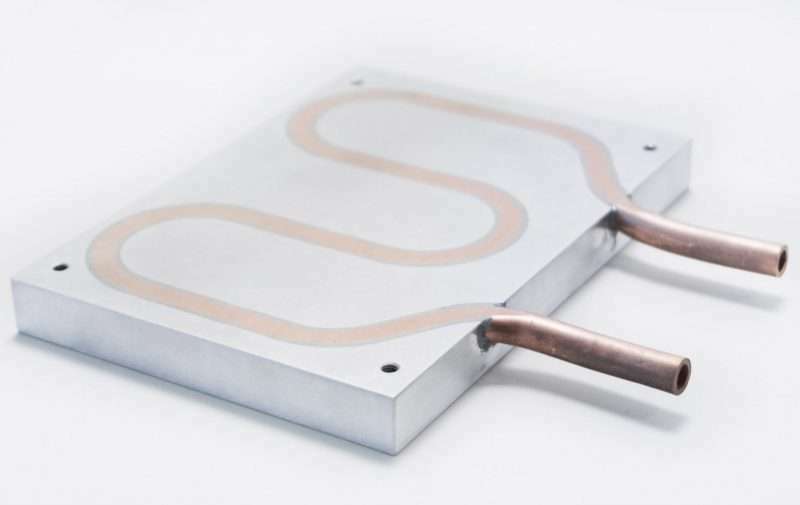 Lasers are especially sensitive to heat, hence requiring the removal of any heat generated for instance by the light source. 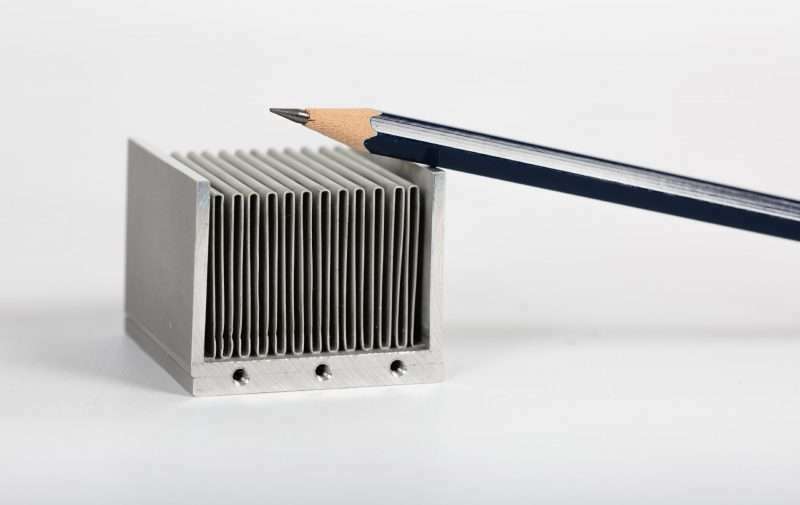 Priatherm engineers have in-depth experience in designing thermal and heat sink solutions for a vast variety of medical industry applications. 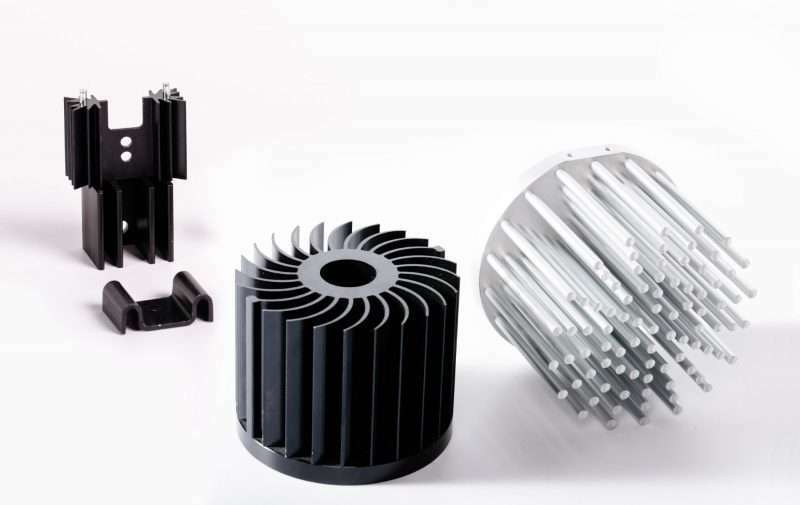 Our engineers can assist you with all aspects of thermal management for such applications from the initial concept to heat sink and thermal solution implementation. Please contact one of our engineers for assistance. 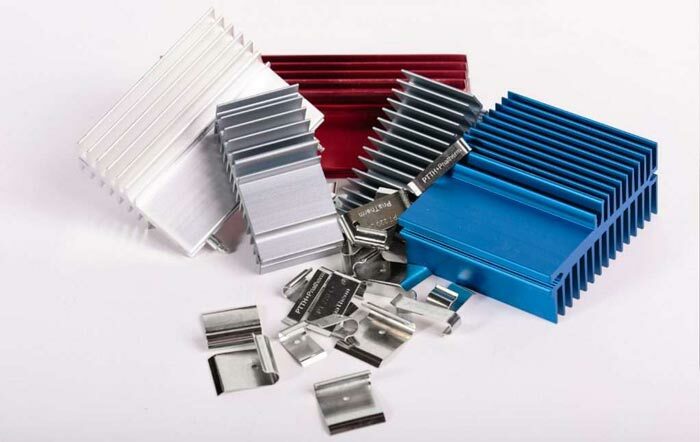 Liquid Cold Plates but also Aluminium extruded heat sinks provide a cost effective solution for cooling the majority of electronic devices related to industrial applications: welding, battery charging, industrial motor control, transportation, power generation, wind turbines but also solar inverters and many others. 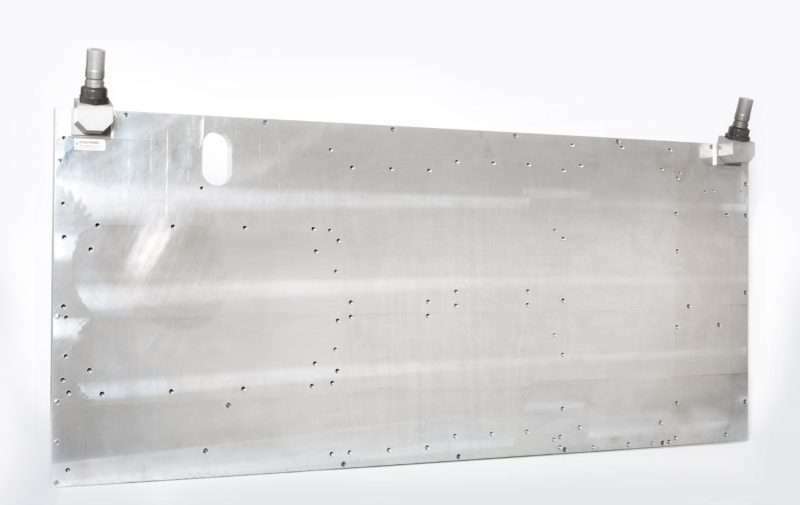 More and more important has become the laser system in industrial applications for the use in the materials processing markets for flat panel displays and microelectronics. 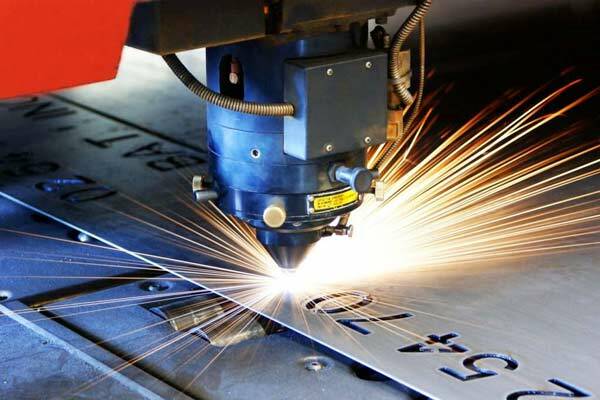 In particular lasers have become wide used for the materials processing, in particular in cutting, welding and marking in the industrial machining area. 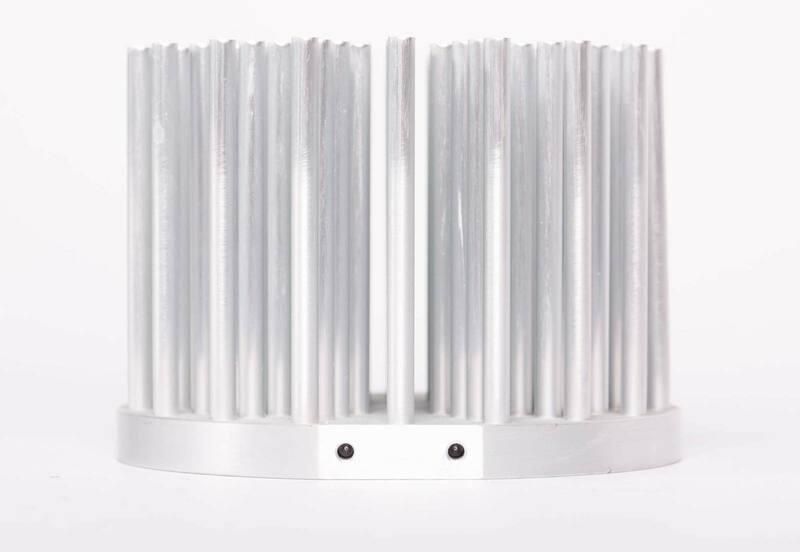 Water cooled heat sinks where cooling water flows directly inside the heatsink, enable a high degree of design flexibility using resourceful design of water path. Priatherm offers engineering support and provide appropriate solutions for customized projects in each specific application. 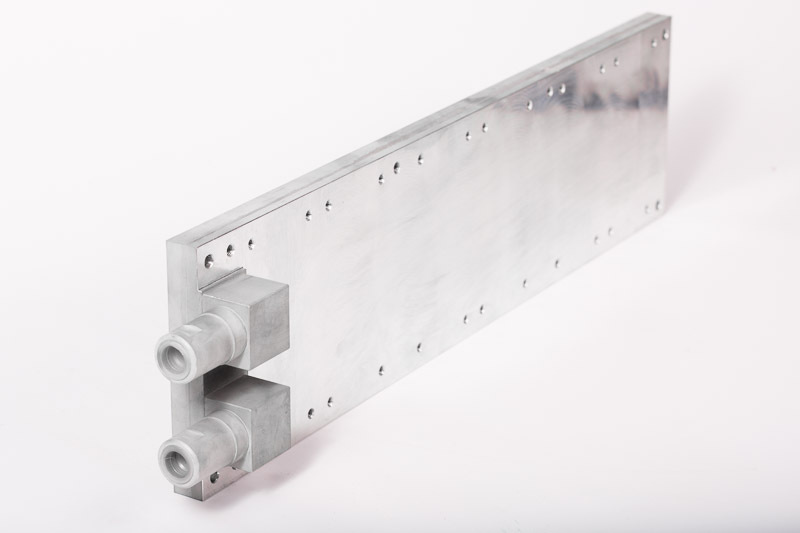 Our engineers may propose the best combination in terms of thermal performance, reliability, control, quality and price. 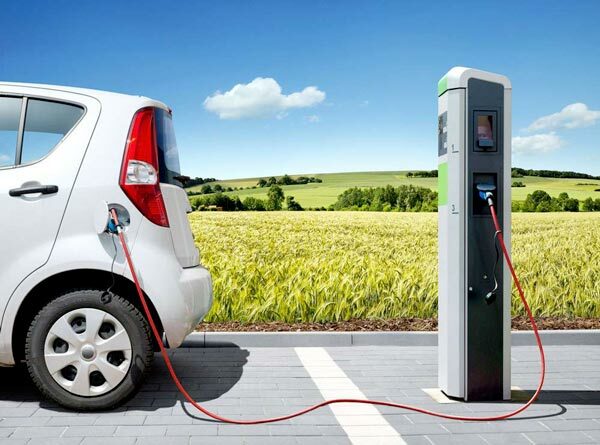 People mobility, energy savings and CO2 limitations are all pushing the growth of electrically driven transportation means. Trains, subways, tramways, as well as electric and hybrid vehicles must become more effective in using energy. 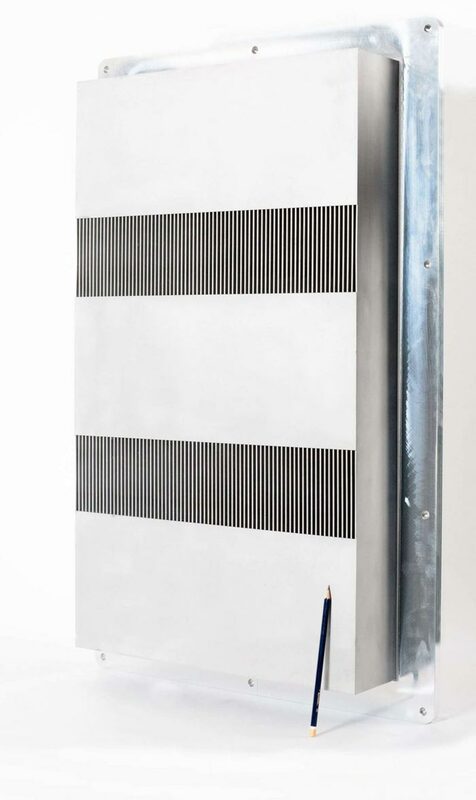 Therefore thermal management systems in most mass transit systems must be reliable to stand up to vibration, climate extremes and physical wear and tear. 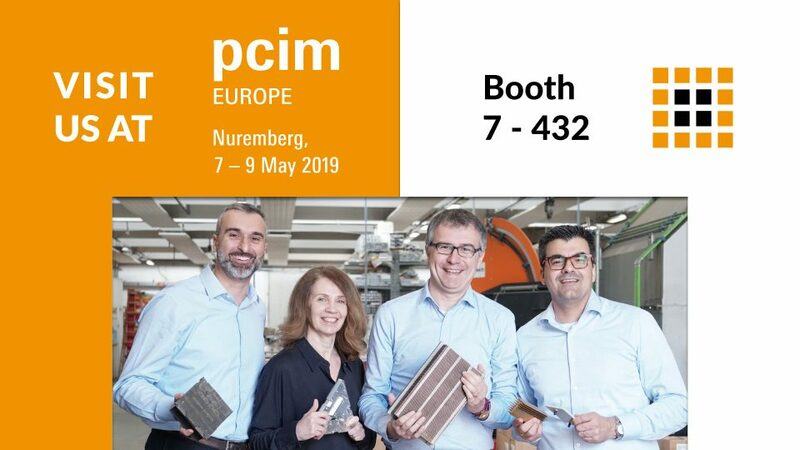 We appreciate the long-time and good cooperation with Priatherm. 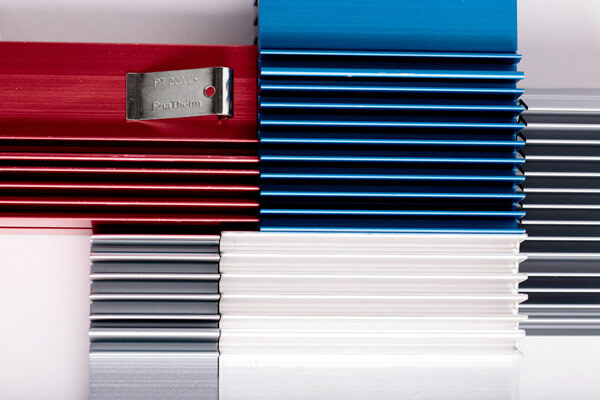 We use the High-Quality cooling plates for our customized Lasers with great results. 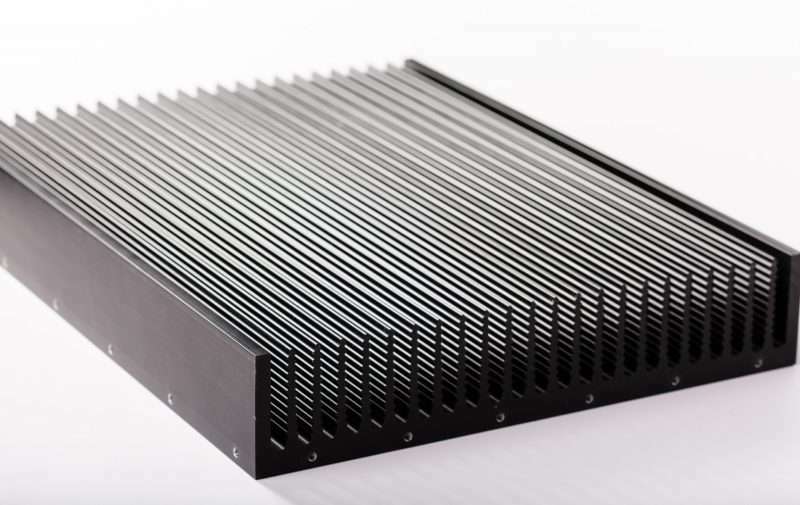 High end technology and a strong focus on customers’ needs are the key features that make Priatherm an ideal partner for all those who need high performance heat sink solutions. We are perfectly satisfied with Priatherm. Your last delivery of prototypes was in time and with good quality! Using the brazing technology, Priatherm was able to increase the quality and performances of our devices. Sharpening our future vision is our goal, and we strongly believe this can be accomplished through exceptional liquid cooling. 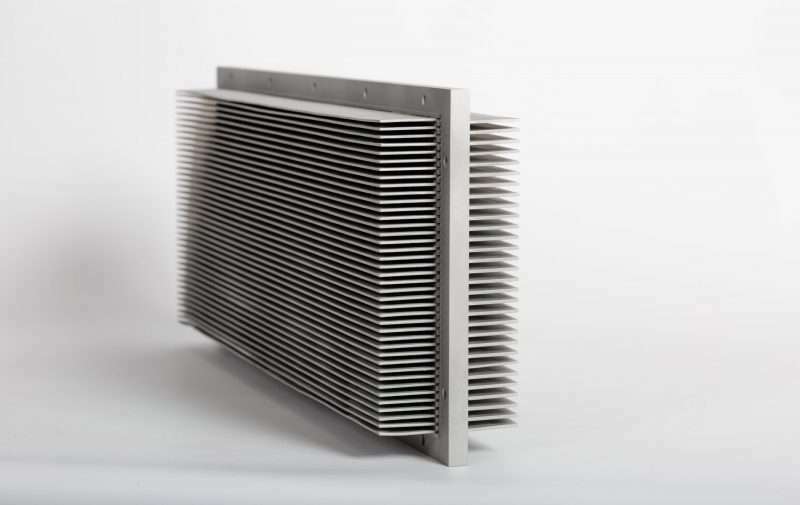 Priatherm is the right answer for the cooling systems of tomorrow. I have been collaborating with Priatherm for many years, having a good feeling with their technicians, whose customized solutions always meet our needs perfectly. 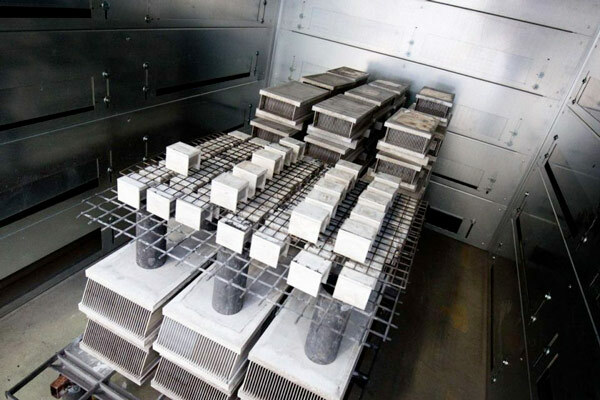 Through the great cooperation with Priatherm we developed and implemented Specific Liquid Coolers designed for Power Chokes, Reactors and Transformers.